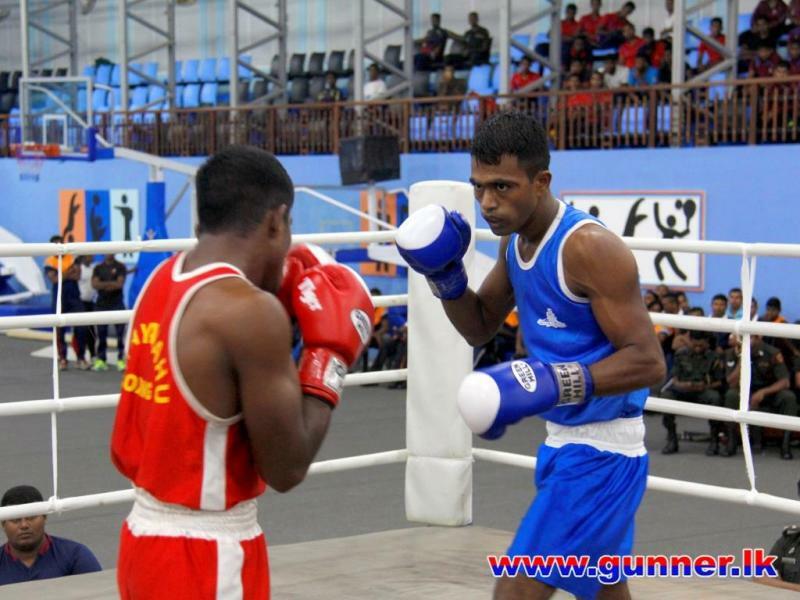 Army Inter Regiment Novices Boxing Championship – 2017 was held at Army Indoor Gymnasium, Panagoda from 7 to 10 Mar 17. 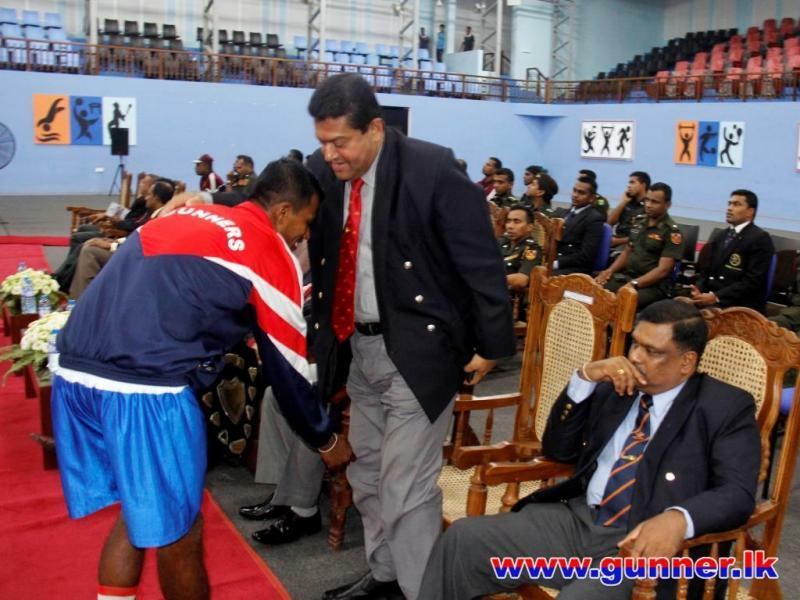 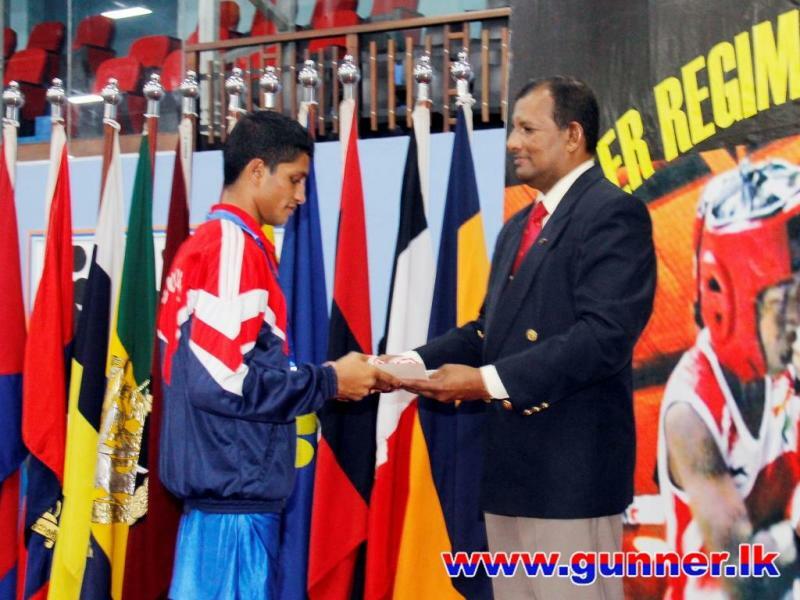 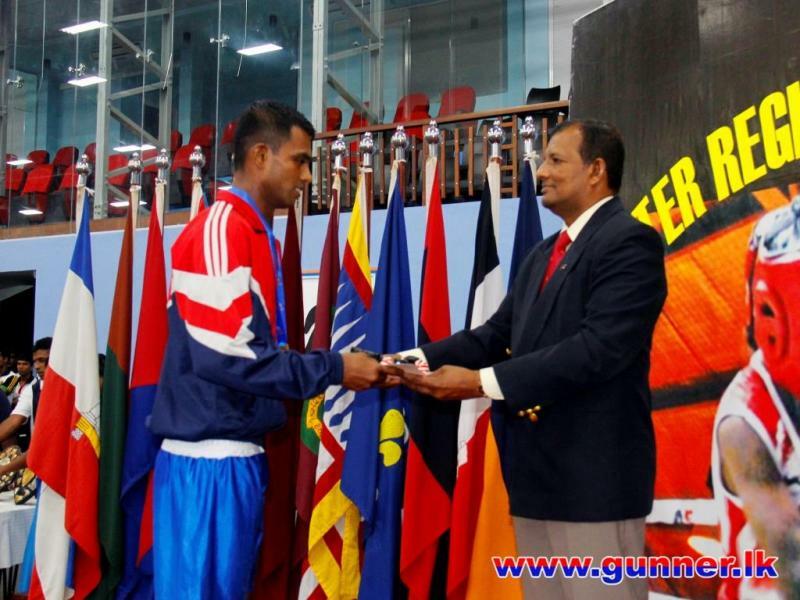 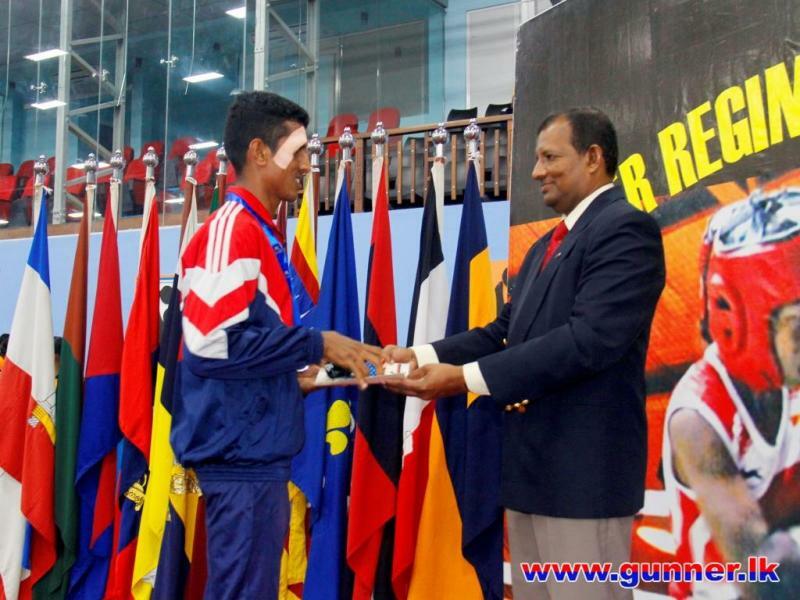 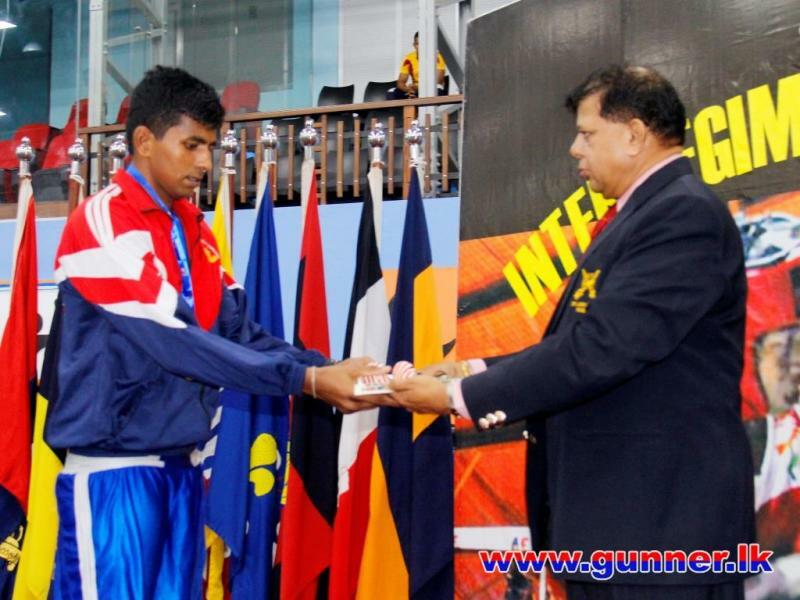 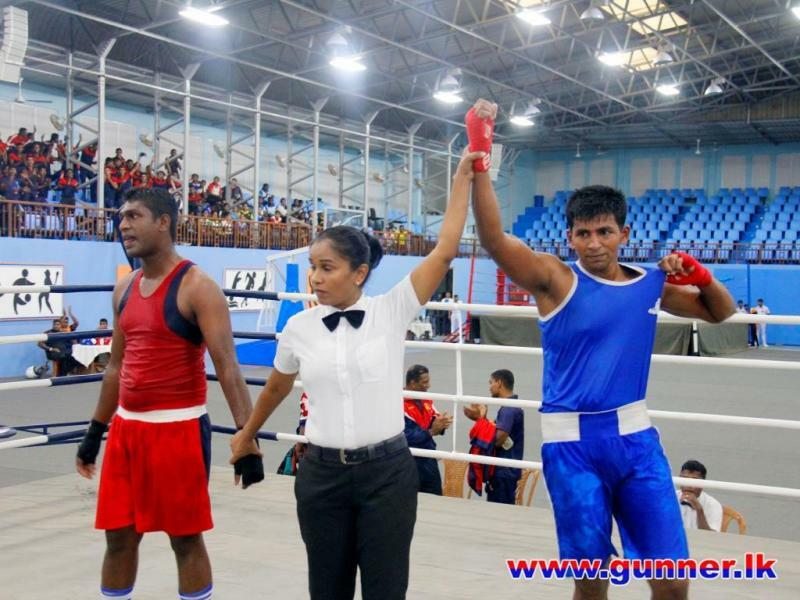 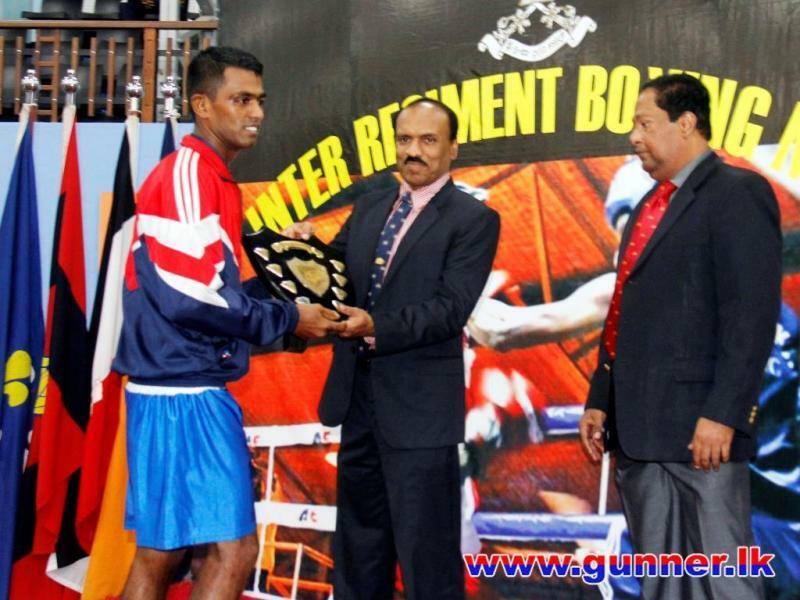 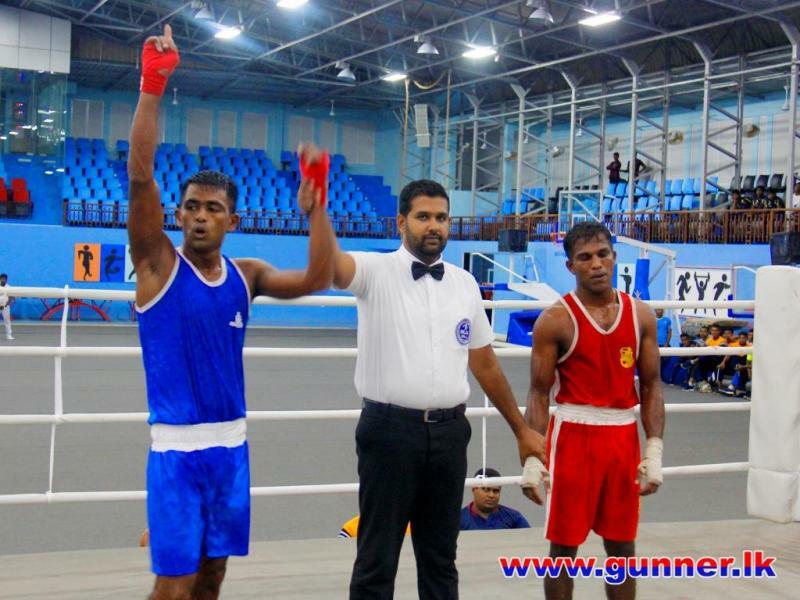 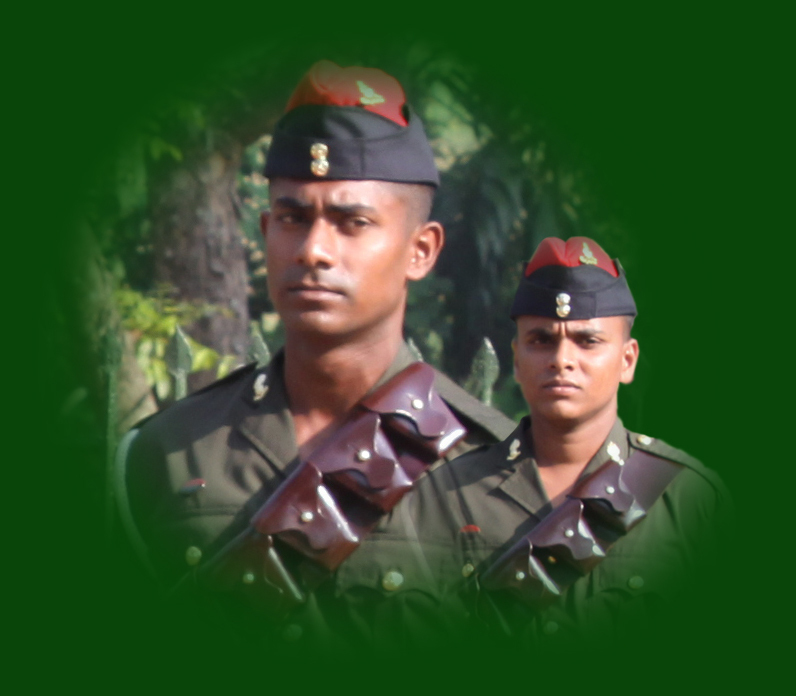 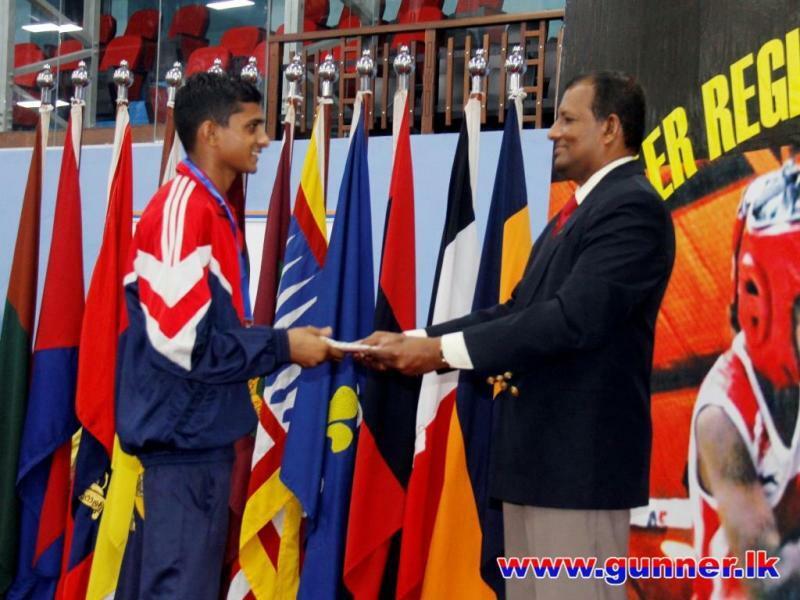 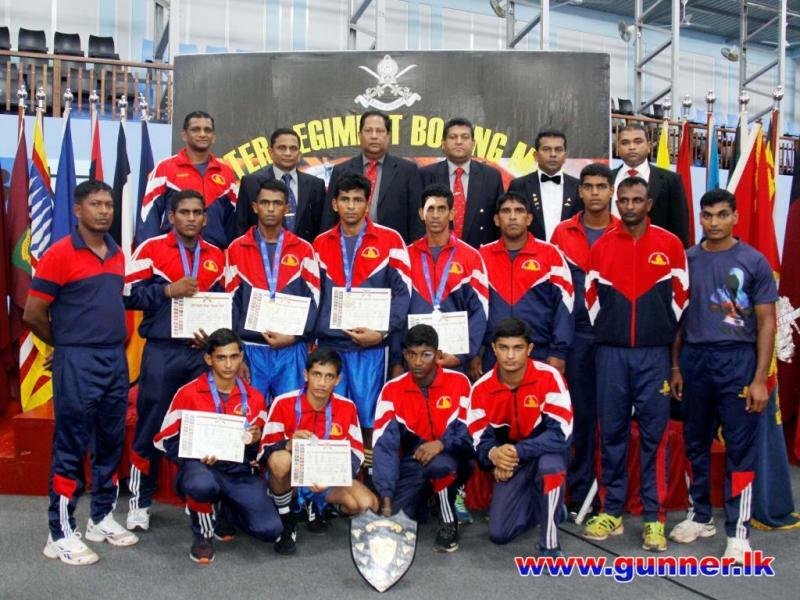 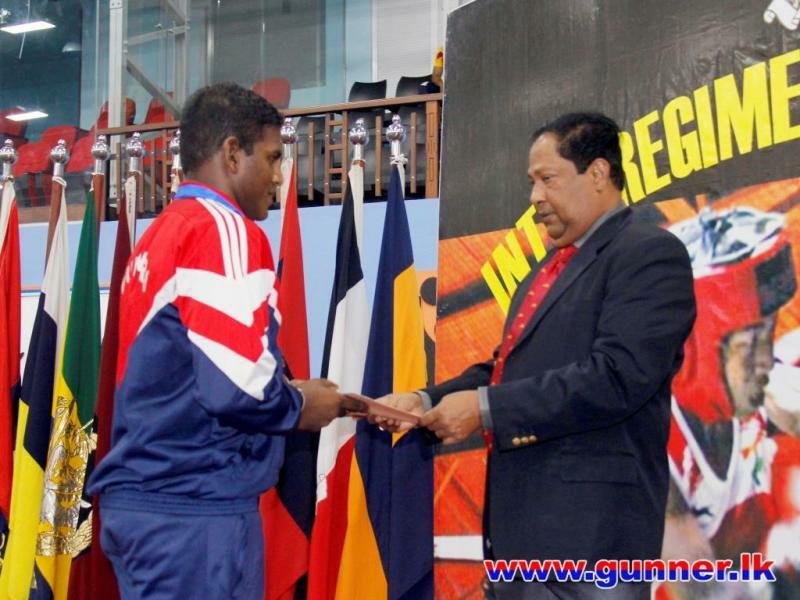 The Sri Lanka Artillery boxing team became Runners-up by winning 02 x Gold medals, 02 x Silver medals, 02 x Bronze medals and following gunners emerged victorious in their weight classes. 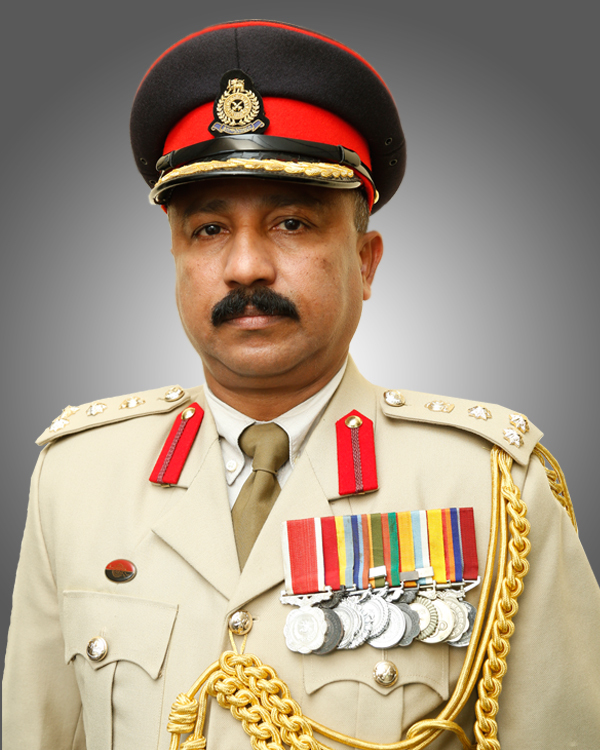 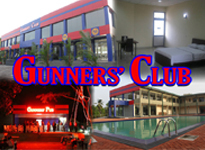 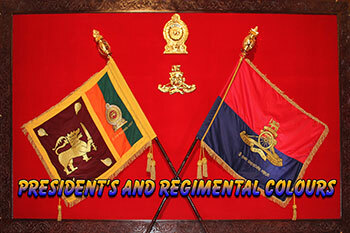 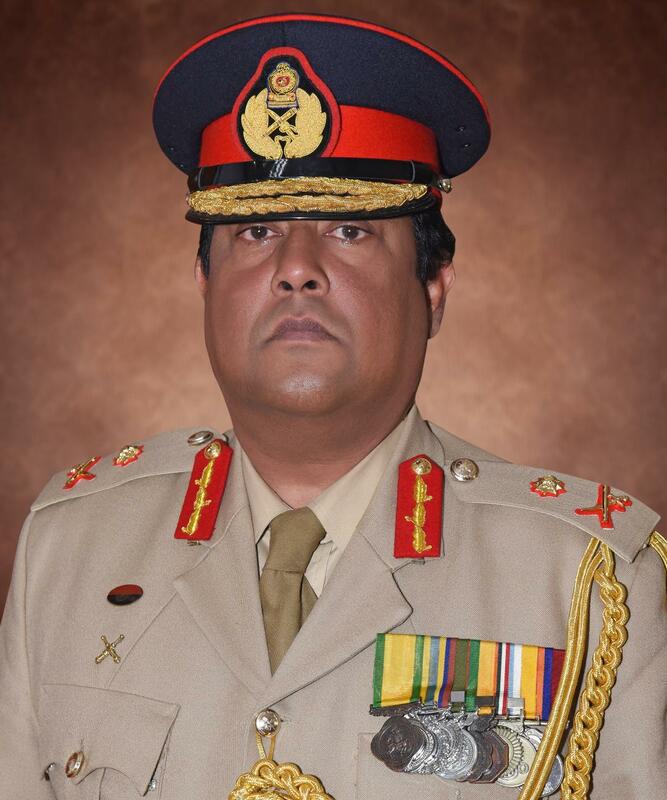 Regiment of Artillery congratulates the Gunners for their achievements.